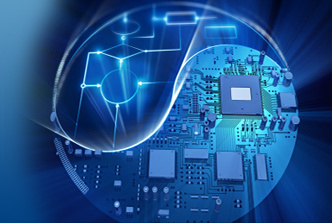 Is your I/T infrastructure ready for the future? The computing solutions Myriad provides include a combination of hardware and software products, as well as professional and technical services. We research, design, implement, and support these solutions in the highest professional manner to meet our clients’ business needs. We make itemized recommendations for hardware and software products, such as file servers, communications servers, routers, intelligent wiring components, host connectivity products, groupware products, etc. We design and support solutions for Windows Server Suite, Citrix and other industry standard operating systems and environments. Additionally, we design and support Microsoft SQL, Oracle, and other industry standard SQL Client/Server RDBMS's. Our systems are designed for high reliability, low cost of ownership and ease of management. We understand how important a rapid return on investment is for our clients, and we implement all of our systems with your company’s future success in mind.